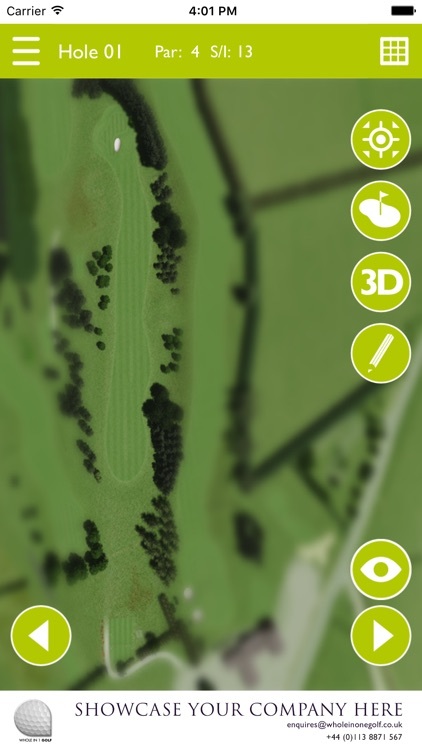 Our 75 year old Golf Course offers a true test to golfers of all standards. 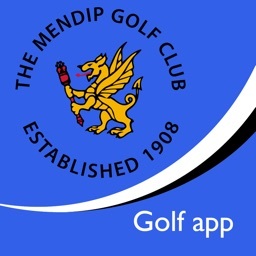 A fully licensed clubhouse and excellent catering services providing locally sourced and homemade food. 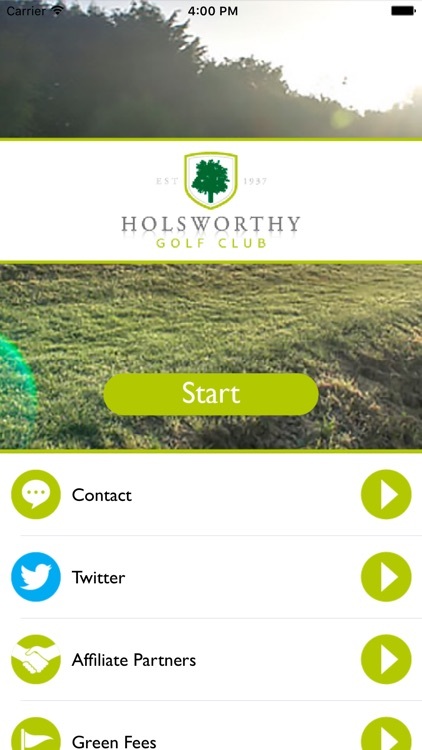 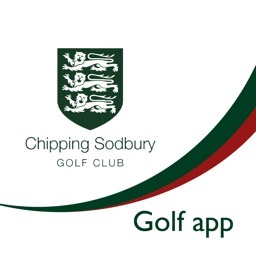 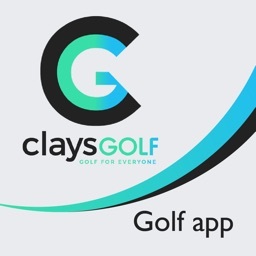 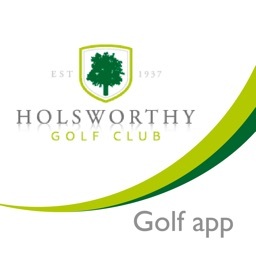 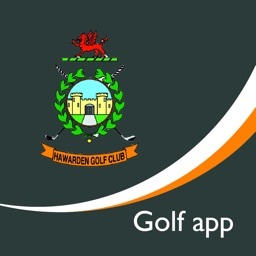 The app features the Whole in One Golf GPS Range Finder and Digital Guide to playing the clubs 18 hole golf course. 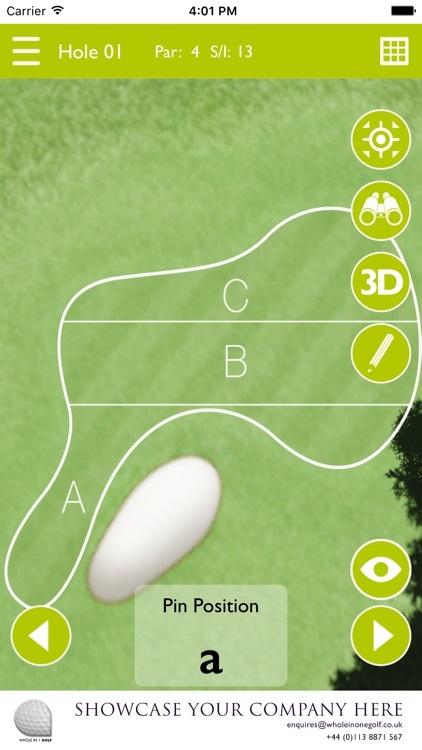 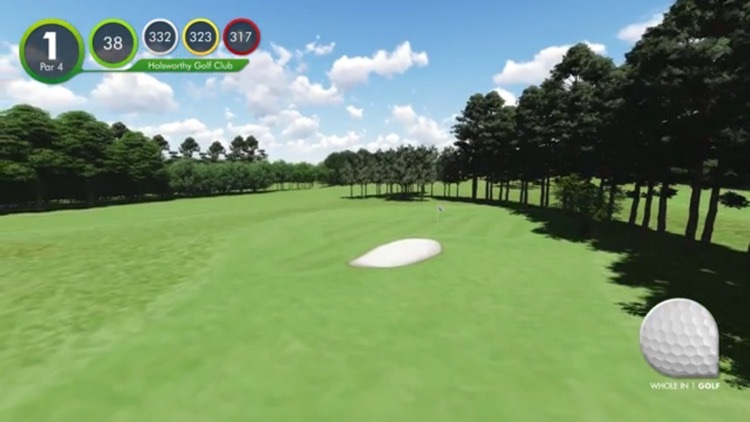 The App works as an virtual aid, giving you a 3D Flyover of each hole, a pin positioning system. 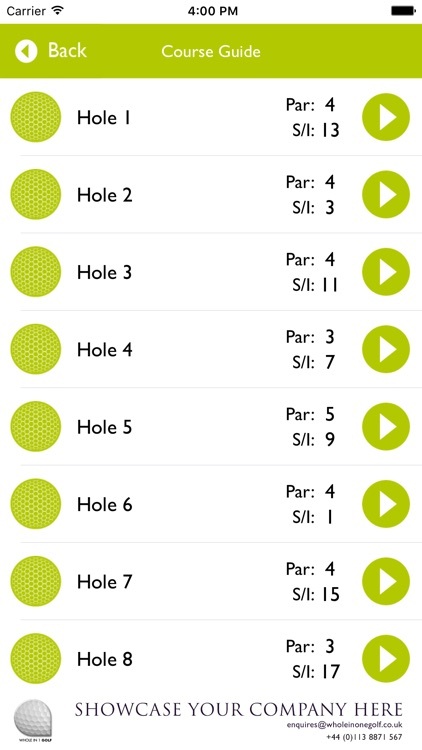 The scorecard tool allows you to complete a round with up to 4 players and submit to the club.